The Contract commenced on site on Monday 8th July 2013 and was completed in September 2015. The contracted works are now successfully completed. As Senior Resident Engineer I acknowledge the cooperation of the public, traders, road users and local Councillors affected by the watermain replacement project since early 2014. I also wish to record the efforts of Tobin the design engineers and Shareridge the contractor for their extraordinary efficiency, hard work and courtesy throughout the project. 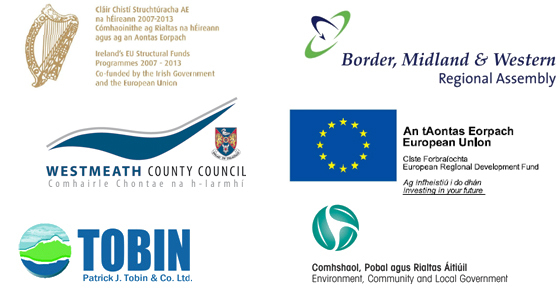 Mr. Tony Geraghty, Shareridge’s Project Manager, asked me to convey his thanks to the County Council and in particular the AMD Councillors for their help and consideration during the works. Tony also wished to express Shareridge’s appreciation for the patience and understanding shown by the public, traders and road users throughout the works.